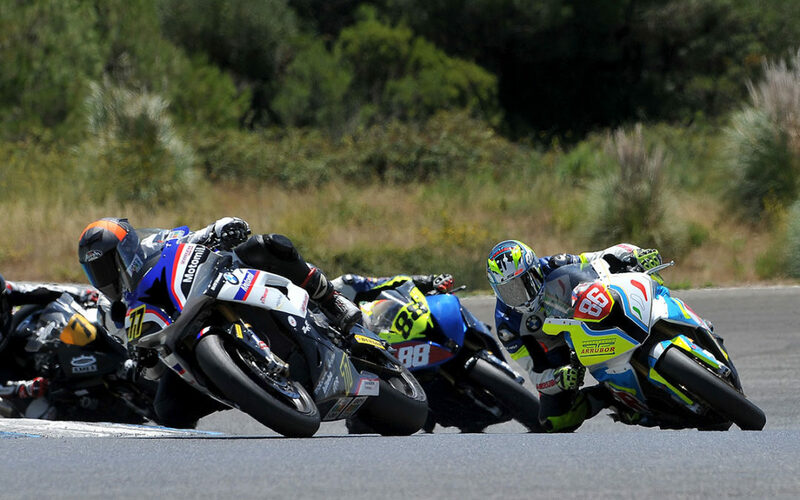 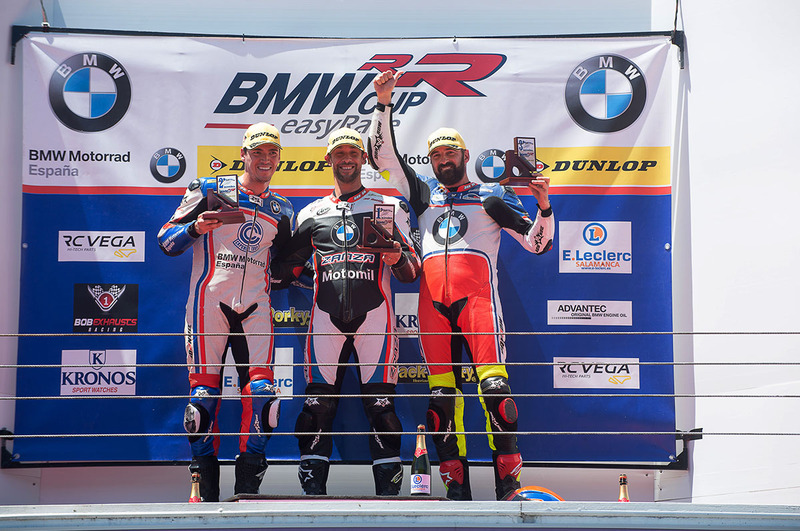 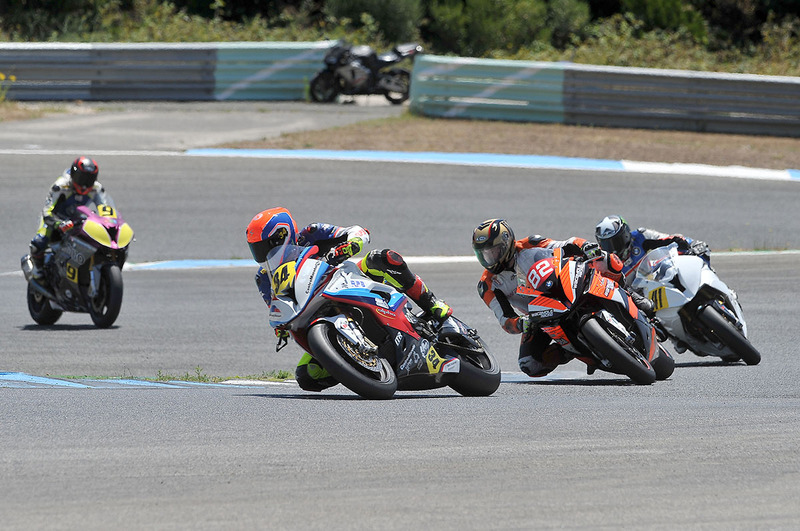 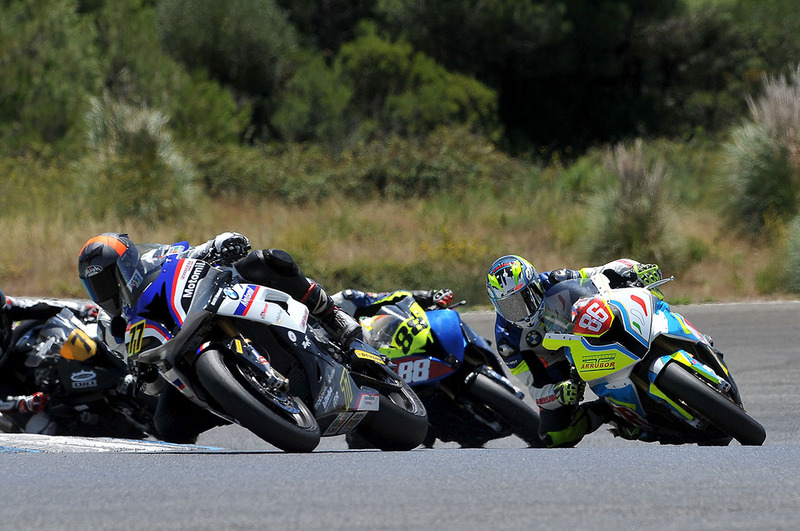 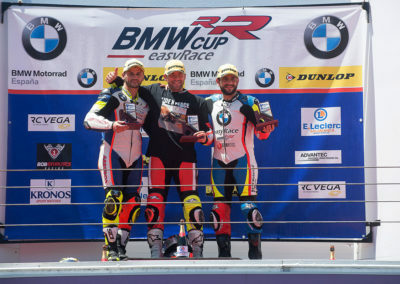 The penultimate round of the BMW RR Cup easyRace 2018 took place at the Portuguese circuit of Estoril. 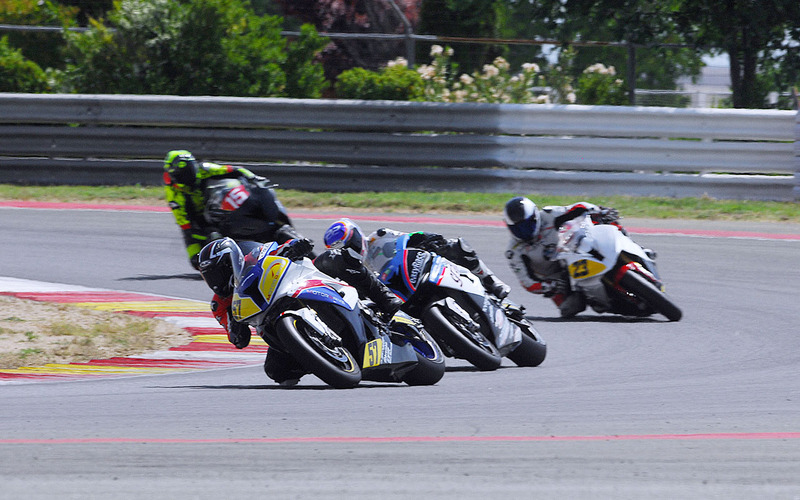 The day started early and enjoyed a pleasant temperature, so times per lap were fast from the beginning. 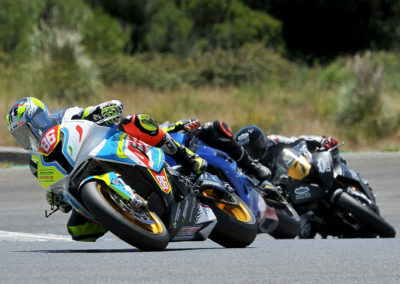 Serrano did not hide his intentions and headed the first chrono. 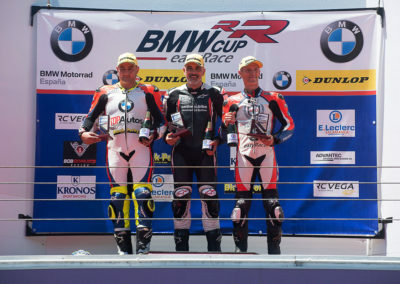 Raúl Mendo, a good connoisseur of the Portuguese route, was less than a tenth of a second behind. 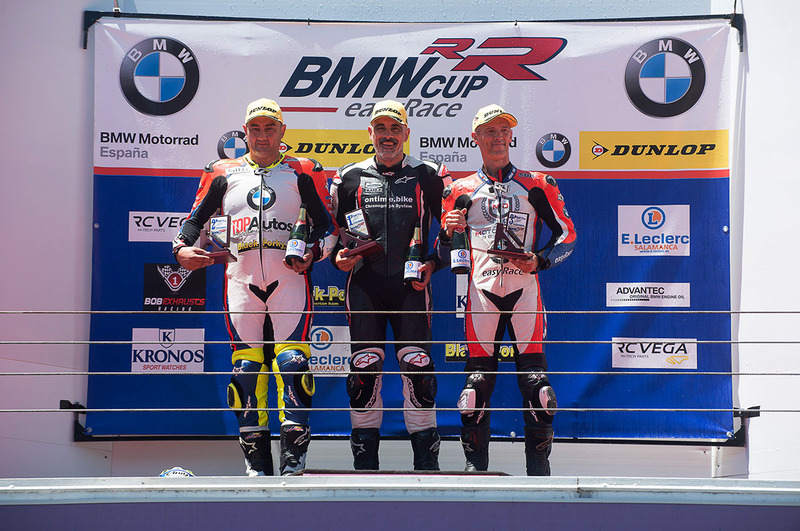 Alexandre Rosado, Julio Domínguez and Juan Manuel Ruiz completed the quintet of direct qualifiers for the superpole Kronos. 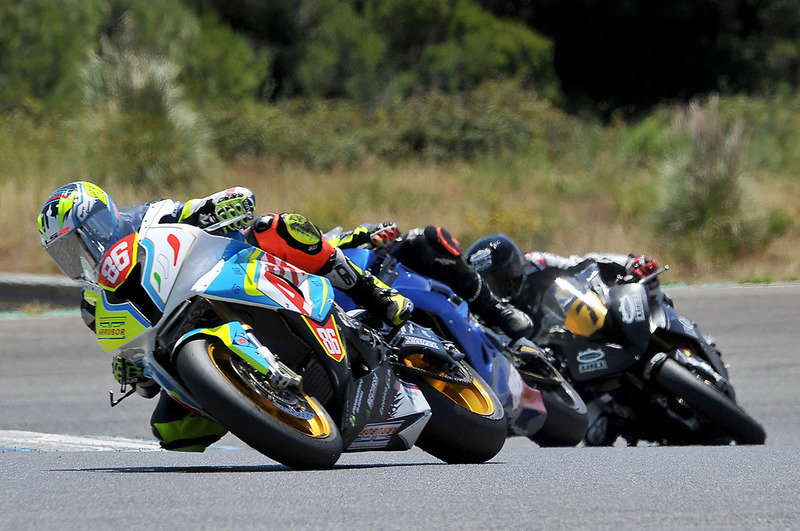 Shortly after noon the Kronos superpole started, the sun was shining but the temperature was maintained thanks to the microclimate of the area. 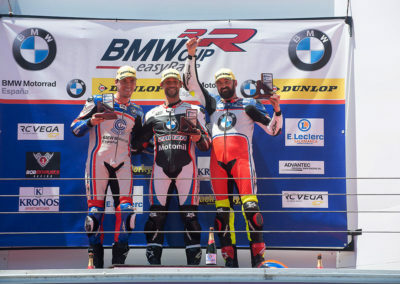 Mendo and Serrano pressed with records below 1.47 but once again Ruiz got the perfect lap and stopped the clock at 1.46.3 with a new prize watch. Early in the afternoon the race began, Serrano got the first position in the first corner to Ruiz despite the good start he made, they were competing for the championship and none was going to give anything. 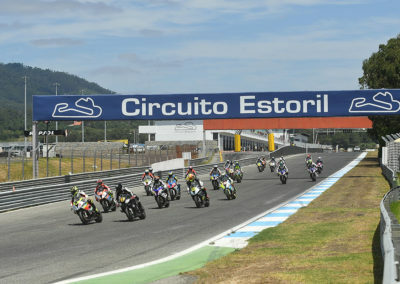 Rasero with one of his usual starts was placed by wheel and passed to Ruiz two curves later and after them Domínguez was the spectator of exception. 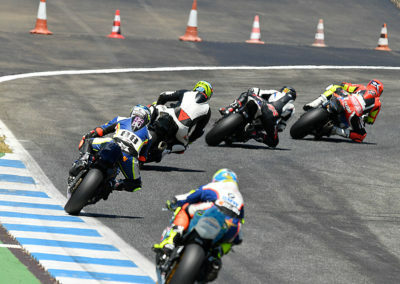 The race was very tight in the lead, with continuous overtaking. 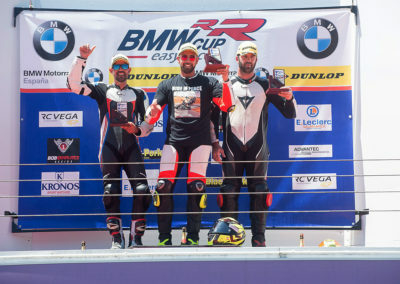 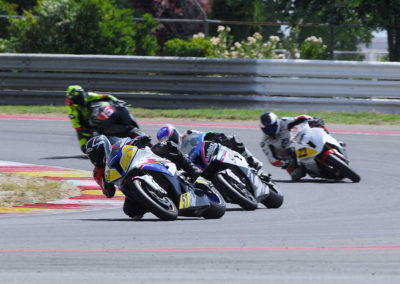 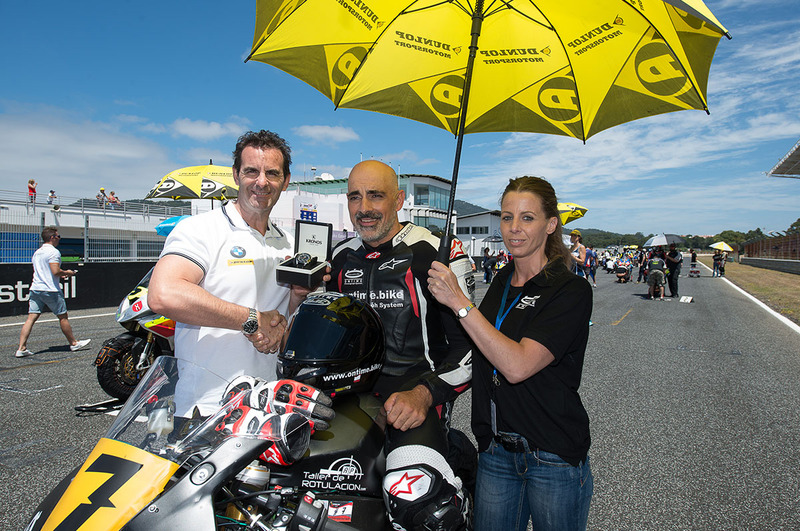 Alexandre Rosado joined the group head on and coming from behind was climbing positions in the group to take second place, Rasero on the other hand was satisfied with the third position of the general that placed him in first place in the superstock category. 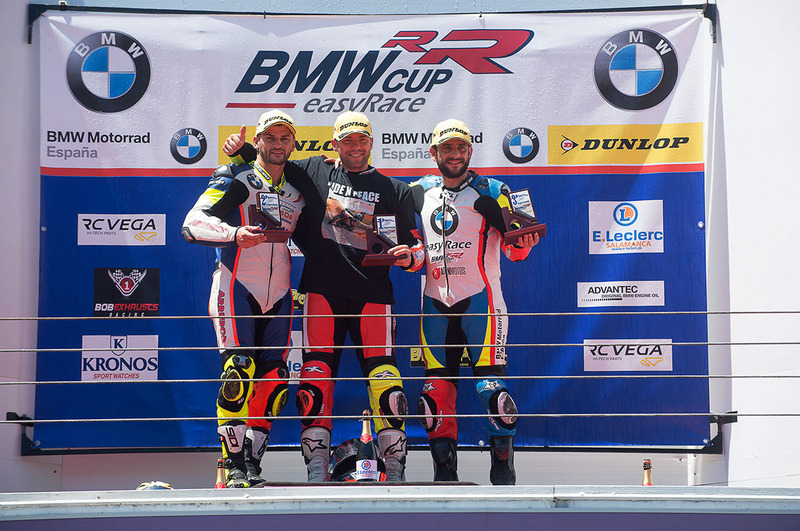 Serrano administered the small advantage he had obtained with the struggle of the persecuting group. 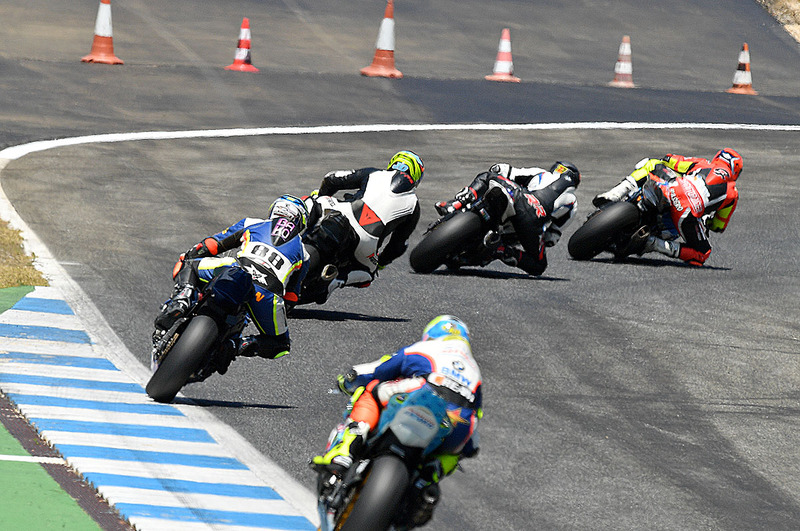 It was with the triumph obtaining the leadership of the category superbikes and adjusting the general classification, which will be decided in the last round of the year in Valencia on the twenty-second of September.